Do you dare to enter the Place Between? We have loved reading the beautifully illustrated book ‘Leon and the Place Between’ in English. 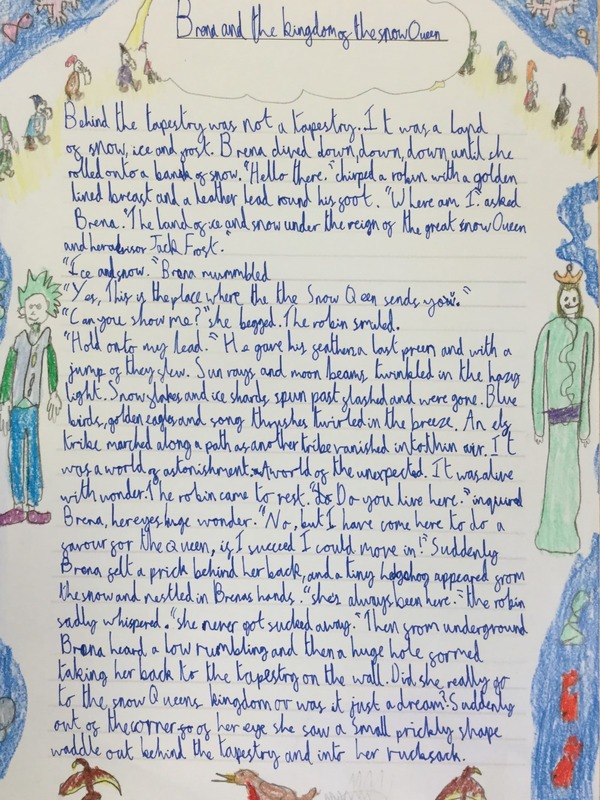 In Year 4, it was our challenge to write our own portal story using the structure of Leon and the Place Between. With Daisy’s fantastic magical portal and wonderful use of words, reading her story made us believe in the power of magic. Daisy showed us that anyone can find magic, as long as they believe in it. 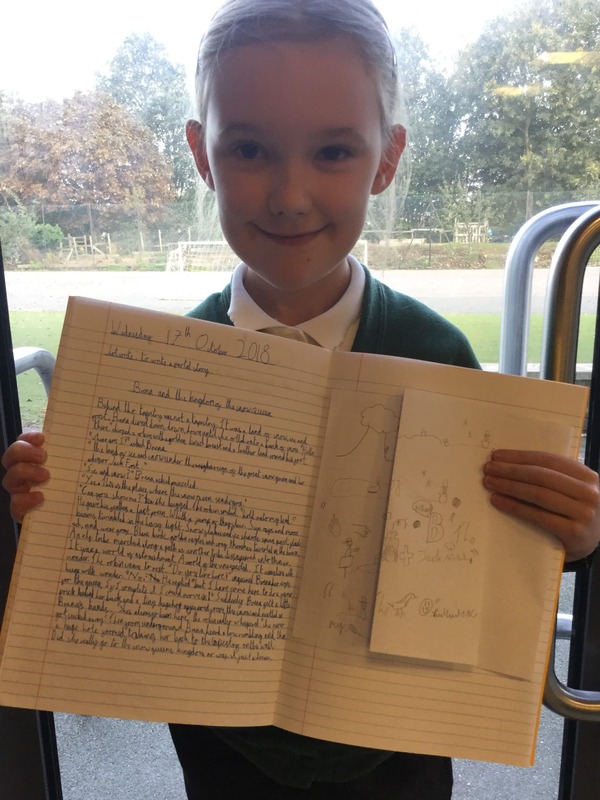 What a fantastic piece of descriptive writing Daisy!